Clean lines and understated styling beautifully enhance the structured silhouette of a scaled-down leather satchel topped with Strathberry's distintive bar closure. 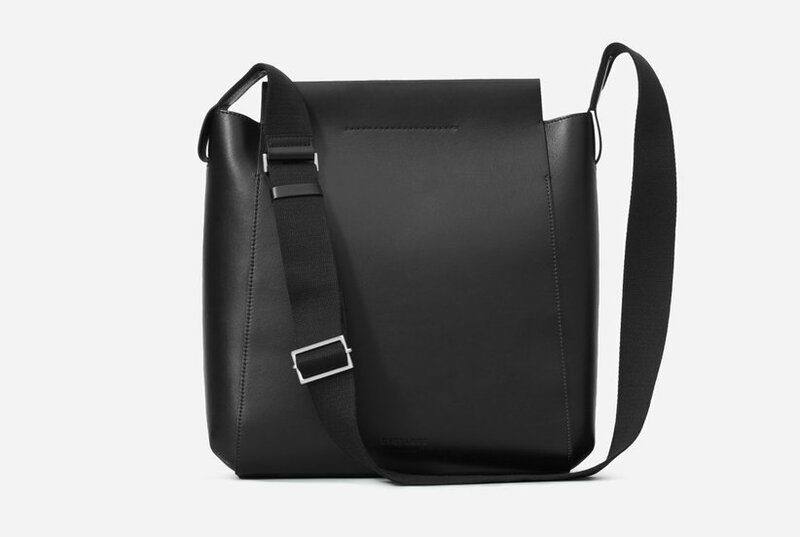 A rolled top handle and adjustable strap add carrying versatility to the classically chic look. Style Name: Strathberry Midi Convertible Tote. Style Number: 5745827. Available in stores. Green calf leather Midi tote bag from Strathberry featuring a top handle, a detachable and adjustable shoulder strap, a magnetic closure, a gold-tone logo stamp and an interior slip pocket.